Zuckarelli, Joachim (2018): Was ist R? Informatik Aktuell, April 24th, 2018 (in German). Big Data – die zunehmend allgegenwärtige Verfügbarkeit großer und ständig wachsender Mengen an Daten ist als technisches, wirtschaftliches und gesellschaftliches Phänomen seit Jahren in der Diskussion. Das Vorhaben, aus Big Data werthaltige Informationen zu gewinnen, das sich Disziplinen wie "Data Science" oder "Analytics" auf die Fahnen geschrieben haben, erfordert leistungsfähige Statistik-Werkzeuge. Gleiches gilt für die methodisch anspruchsvolle Auswertung vergleichsweise kleiner Datenmengen, etwa im "klassischen" akademischen Bereich. 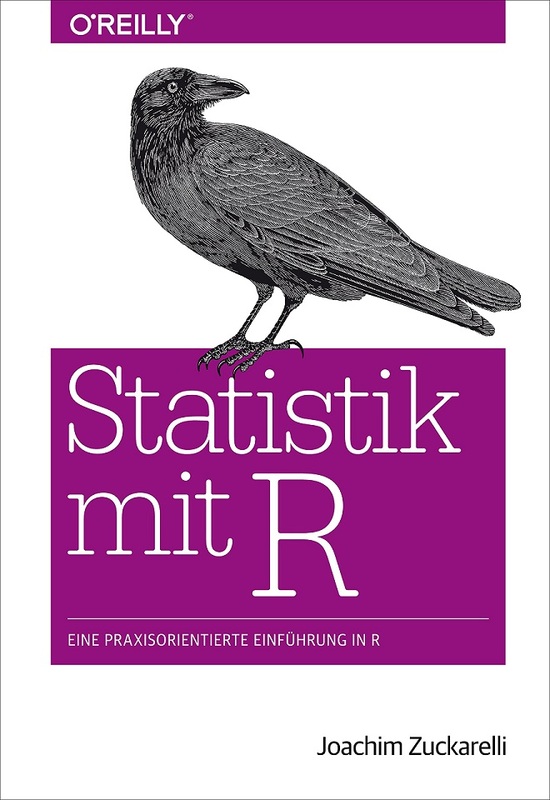 Ein Statistik-Werkzeug, das in den vergangenen Jahren immer bedeutsamer geworden ist, ist die Programmiersprache R. Anders als etwa Python, das im Bereich Data Science ebenfalls einen hohen Verbreitungsgrad genießt, ist R eine speziell für statistische Anwendungen entwickelte Sprache. Ihre Kernfunktionen liegen in der statistischen Auswertung und der Visualisierung von Daten. Dieser Artikel bietet einen kurzen, anwendungsorientierten und einführenden Überblick über die Programmiersprache R in ihren beiden Hauptdomänen, der Analyse und der Visualisierung von Daten. Zuckarelli, Joachim (2015): A new method for quantification of qualitative expectations. Economics and Business Letters 3(5), Special Issue Energy demand forecasting, 123-128. The new Conditional Expectations (CE) method is implemented in the R Package 'quantification'. This paper proposes an enhancement to the well-known Carlson-Parkin method for the quantification of qualitative inflation expectations. The traditional approach makes use of information that is not available at the time of expectation formation, introduces an assumption hindering tests for unbiasedness of expectations and makes the quantification results depend on the timeframe over which expectations are quantified. This paper proposes an approach that does not suffer from these drawbacks. The main idea is to let the indifference limen, the central parameter in the Carlson-Parkin method, depend on past magnitudes of inflation change. The paper outlines the approach and demonstrates its application to Euro Area inflation expectation data. Here are some packages for R that I have developed recently. They serve different purposes; some implement statistical methods (the quantification package), some provide support for data import (the flatxml package), some help working efficiently with R (the packagefinder and the debugr package) or facilitate the teaching and understanding of statistical methods (the xplain package). Feel free to let me know your thoughts. There are over 12,700 R packages on CRAN. How to find the right one for you? 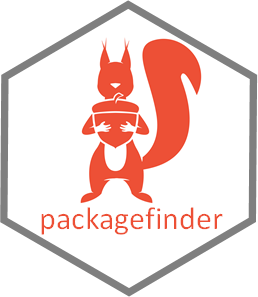 The new package packagefinder helps you search for packages on CRAN right from the R console. With packagefinder you can search for multiple keywords in the name, title and description of the CRAN package, either case-sensitive or insensitive and define your own weighting scheme for the search results, if you like. Once you have found a promising package, you can use the simple function go() to go to the package's CRAN webpage or view its PDF manual, directly from the R console without having to installing the package first. 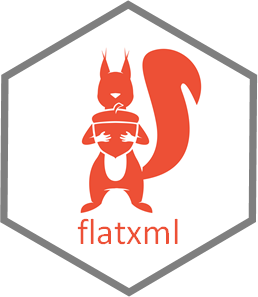 flatxml provides tools for working with XML documents as R dataframes. On import, the XML information is converted to a dataframe that reflects the hierarchical XML structure. Intuitive functions allow to navigate within this transparent XML data structure (without any knowledge of XPath). flatXML also provides tools to extract data from the XML into a flat dataframe that can be used to perform statistical operations. xplain allows to provide live interpretations and explanations of statistical functions in R. These interpretations and explanations are shown when the explained function is called by the user. They can interact with the values of the explained function's actual results to offer relevant, meaningful insights. The interpretations and explanations are based on an easy-to-use XML format that allows to include R code to interact with the returns of the explained function. This package provides different functions for quantifying qualitative survey data. It currently supports the Carlson-Parkin method, the regression approach and the balance approach. These methods are usually applied in economics to quantify qualitative inflation expectations collected through surveys (e.g. consumer surveys). However, the same approaches can be used to quantify any qualitative expectation about the change of a variable that is actually quantitative in nature. All methods provided by the R package ‘quantification’ can be parametrized in various ways to customize them for individual use. Squirrel ProductivityTools is a Microsoft PowerPoint add-in that helps you do your work quicker and better. Regardless of whether you work with PowerPoint on a daily basis, or create presentations only from time to time, Squirrel ProductivityTools provides you with over 80 useful features that make your life easier. 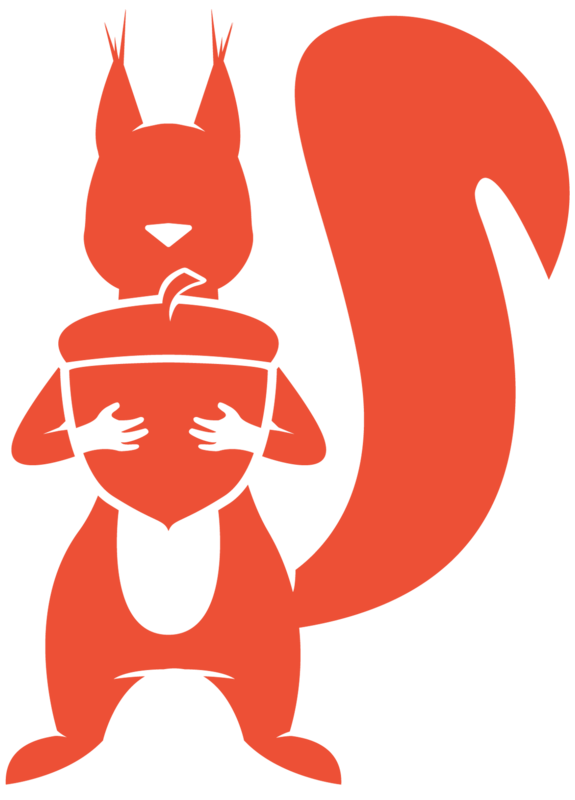 Squirrel ProductivityTools lets you achieve more in less time. With Squirrel ProductivityTools, you can focus on the content of your presentation and spend less effort on formatting, aligning and other low-value tasks. Squirrel Productivity Tools supports PowerPoint 2010, 2013 and 2016.